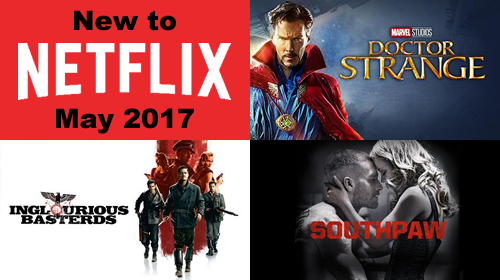 Here is a look at what movies and shows are hitting Netflix Streaming this May. I am crazy excited for Marvel's Doctor Strange! Do you see anything that you can't wait to put on your watch list?